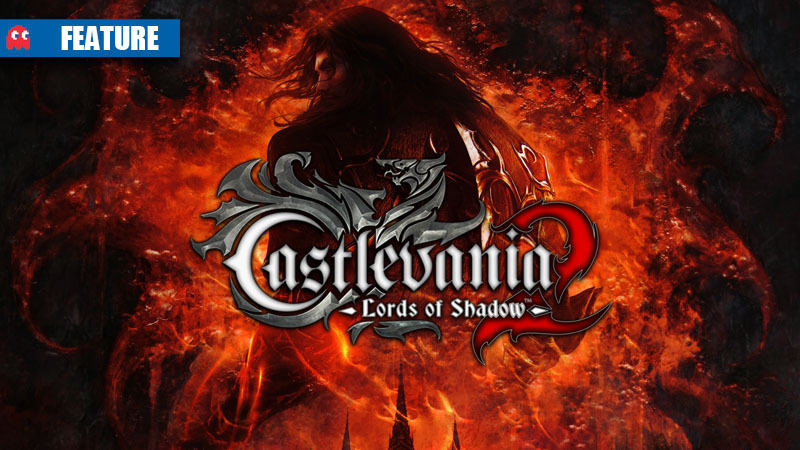 Castlevania: Lords of Shadow 2 marks the 35th instalment in the franchise and wraps up the plot developed in the original Lords of Shadow and its sequel, Mirror of Fate. 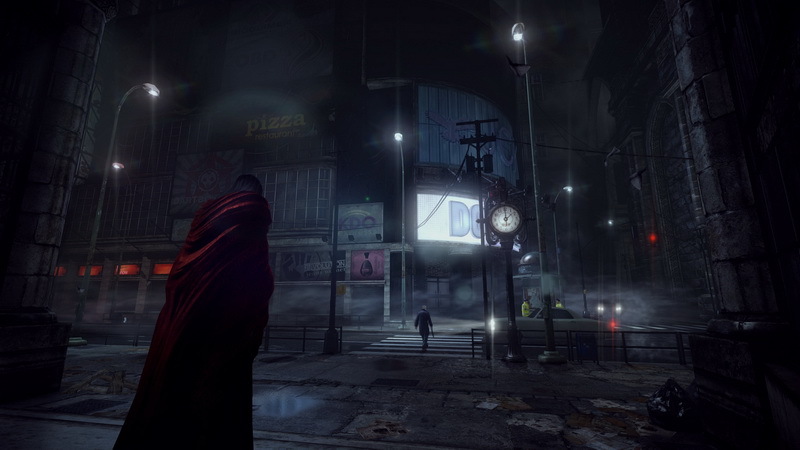 Gabriel Belmont-aka-Dracula has awoken in his once thriving village to find it now a futuristic metropolis. Not only has his memory faded, but Satan is after him and his son wants him dead. 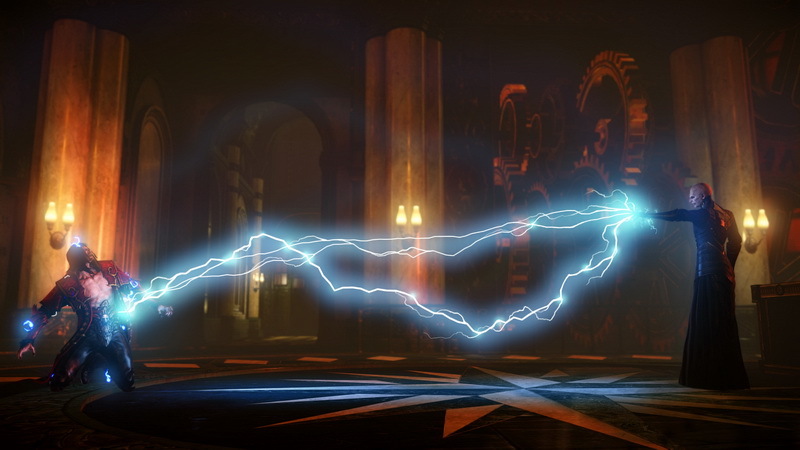 Zobek has come to inform him of such happenings, and now Dracula must regain his strength, sanity, and all his power for his final showdown with the Dark Lord himself. 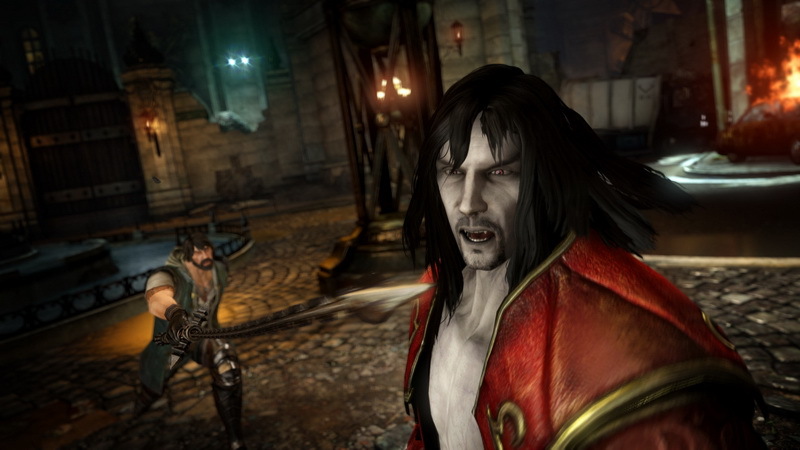 Developed by Mercury Steam and published by Konami, Lords of Shadow 2 has been anticipated for its fluid battle system and overall spin on the once platforming giant. How did it weigh up? 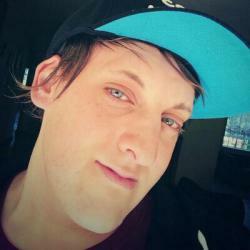 At the time of writing the reviews have been average – with lows of 65% from IGN to a high of 83% from Gametrailers. 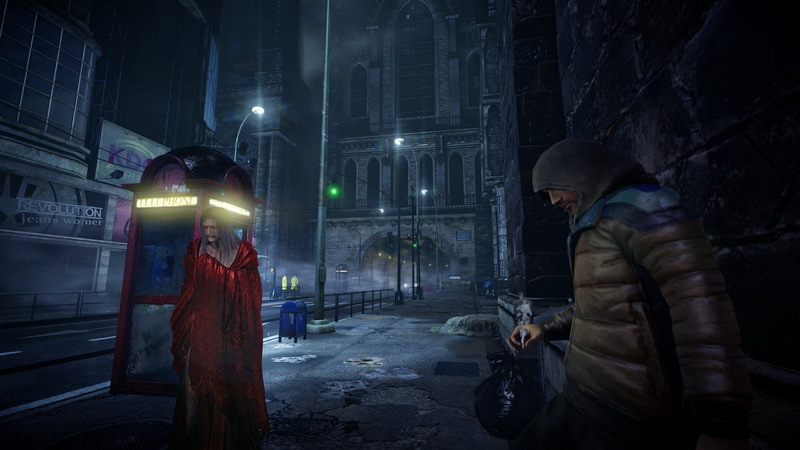 The game’s shortcoming seems to be its stealth portions, with many reviews stating that they were not needed and forced on the player. 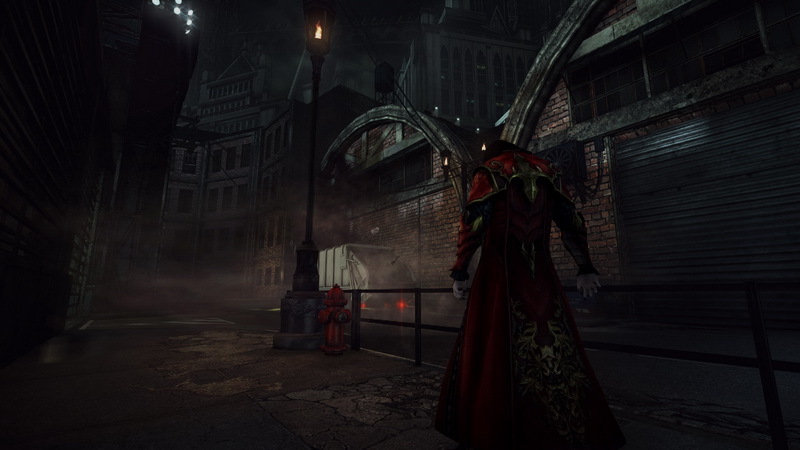 Poorly implemented and buggy, they do not gel well with the game; Dracula has powerful weapons and abilities and yet he is forced to sneak past enemies at certain stages for no apparent reason. 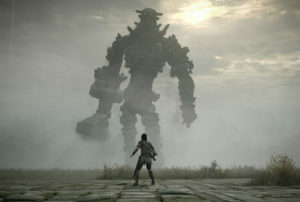 Many reviews also criticize the game’s narrative, saying that the characters and story often fall flat. 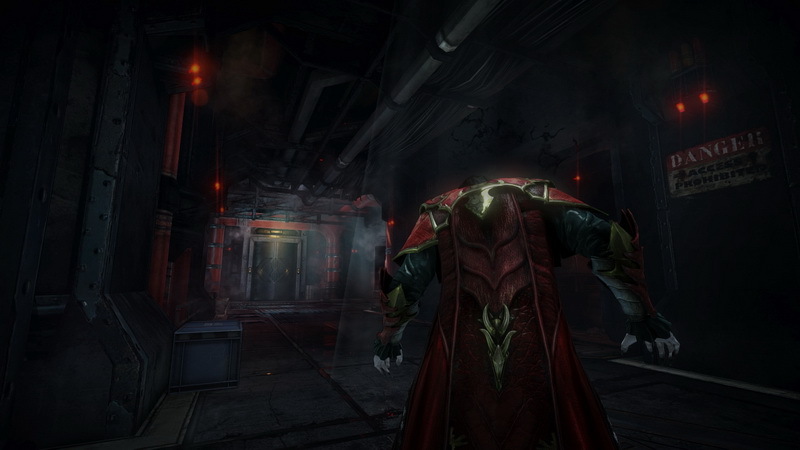 However, Lords of Shadow 2 has received positive feedback on its character design and epic boss fights, and the battle system has been praised too. User reviews on aggregation sites are not available at the time of writing, but many comments on individual publication reviews seem to be positive despite the given the negative critical response. 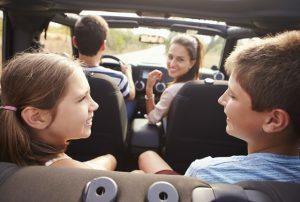 Below is an overview of the aggregated scores at the time of writing, and a selection of critique from reputable websites. 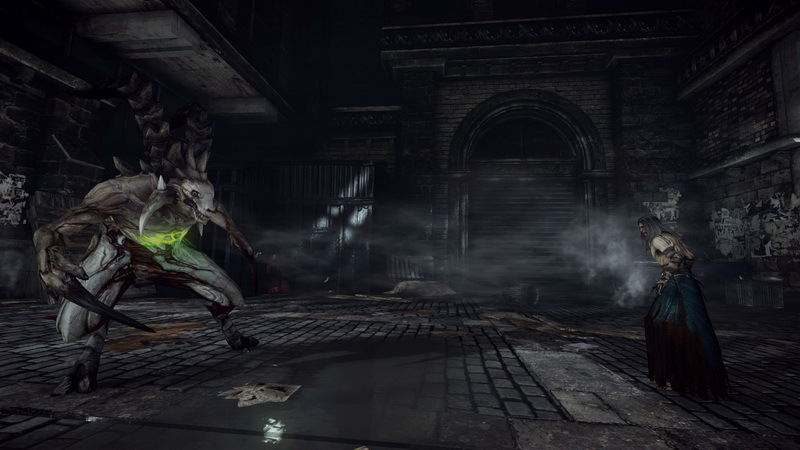 This shambling monstrosity is composed of chunks from other, better games. Rather than blend them together into something new like its predecessor attempted, this one just feels like a patchwork mess. Lords of Shadow 2 may have gained an open world, but a poor story, uninteresting enemies, and a bland cast of characters came with it. Combat might be improved, but forced stealth sections cause nothing but dismay and frustration. 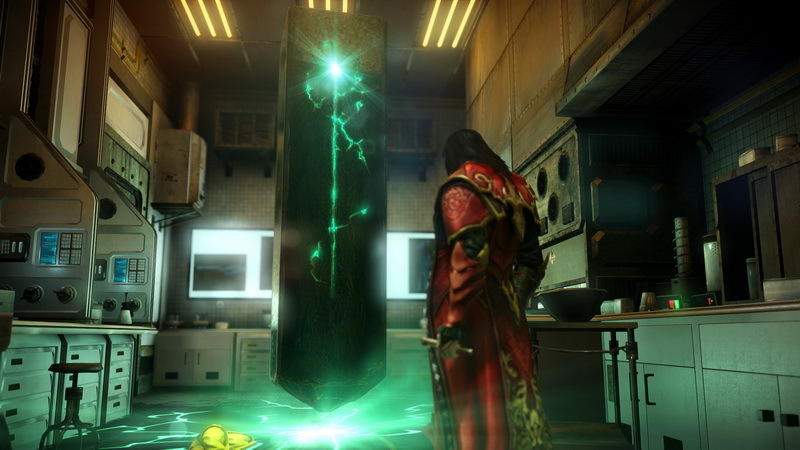 The end result is something that doesn’t come near the level of overall quality found in the original Castlevania: Lords of Shadow. 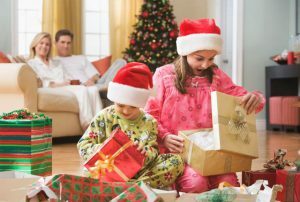 In trying to be all things to all people it offers less to those that loved it for what it was. Forget the dead family and vampiric curse – that’s the true tragedy of this Dracula. 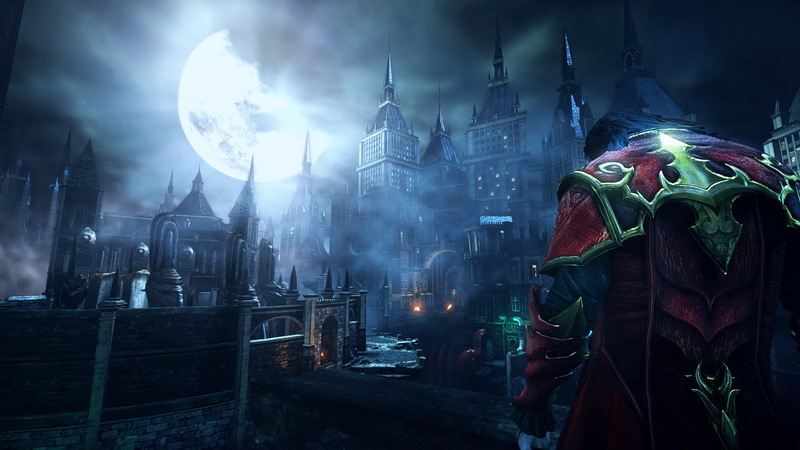 Thankfully, Castlevania: Lords of Shadow 2 almost always rises above its annoyances. There’s plenty to see and do, from its magnificent moonlit views to its sensational bosses (infuriating stealth boss excepted). There’s even a delightful bit of puppet theatre. Everything is permeated by Oscar Araujo’s superb soundtrack, and the voice cast consistently delivers – occasionally cheesy though the dialogue may be. Most importantly, the combat ties everything together, requiring focus and encouraging mastery. Like Dracula himself, his latest adventure is imperfect – its listless, poorly presented evils sometimes warring against its better, more exciting nature. 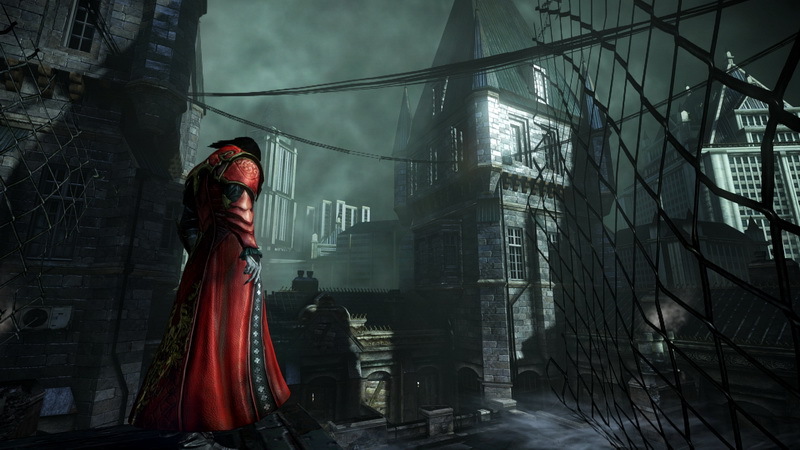 I won’t spoil Dracula’s fate, but as for the fate of Castlevania: Lords of Shadow 2, the better half wins out. 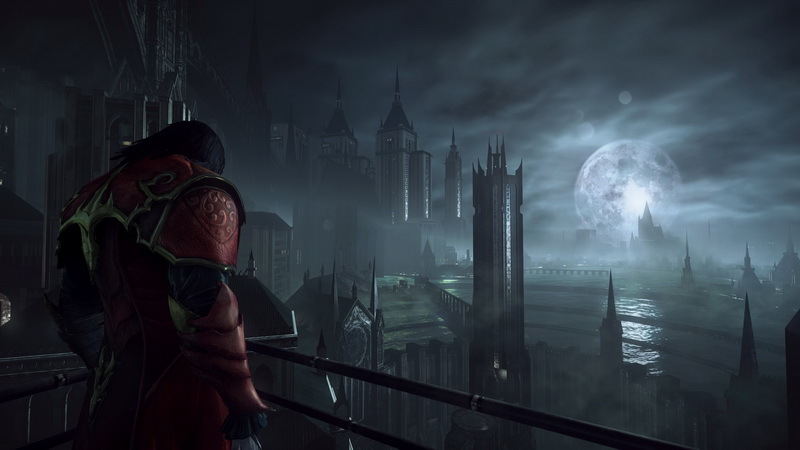 Lacking the focus, clarity and coherence of its precursor, Castlevania: Lords of Shadow 2 fails to satisfy as a sequel or as a game in its own right, delivering muddled game design and little narrative resolution. 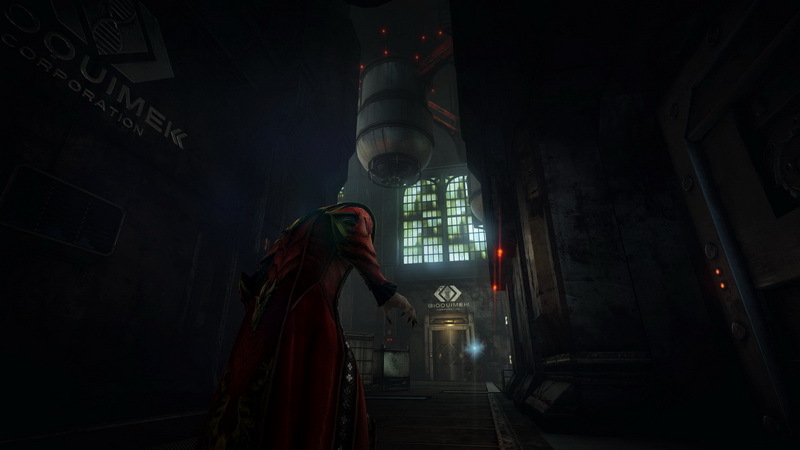 Sharpening the disappointment is the fact that the team at MercurySteam has already made a good game, and perhaps had an opportunity here to make a great one. 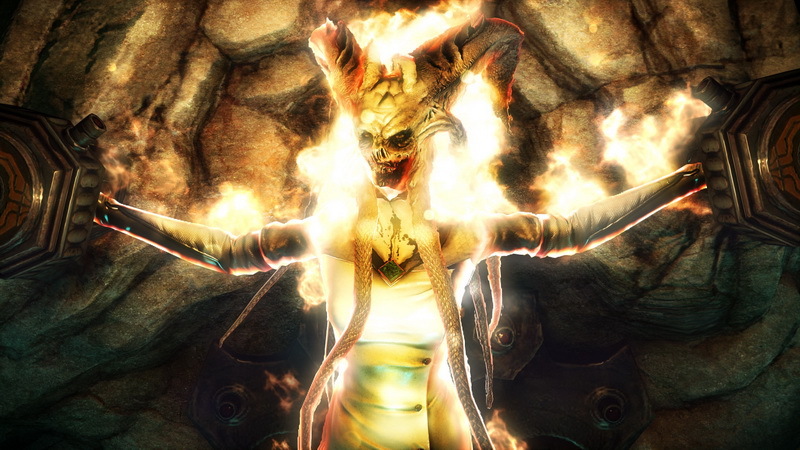 The first Lords of Shadow was a sweet surprise. The follow-up is a hostage to a story it tells badly, and a prisoner within a dull urban maze that refuses to become a characterful exploratory playground. To live on but to be diminished – that’s the fate of the vampire in Castlevania’s lore. Sadly, it’s a bit of an epitaph for this well-meaning but bloated game as a whole. 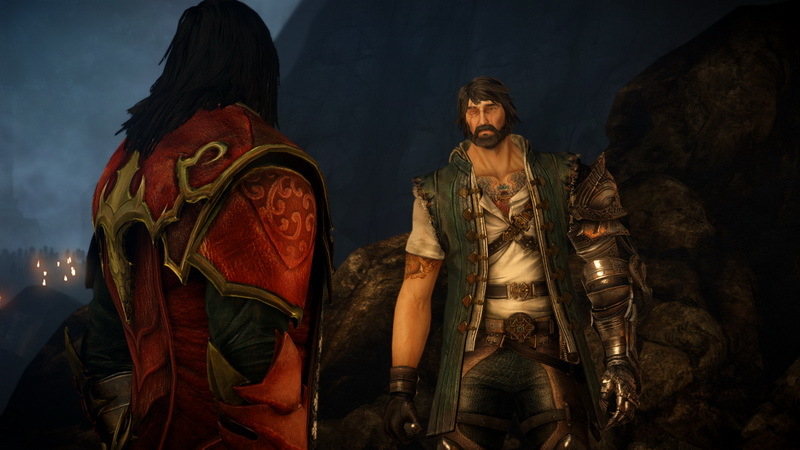 Lords of Shadow 2 runs into a classic sequel problem. 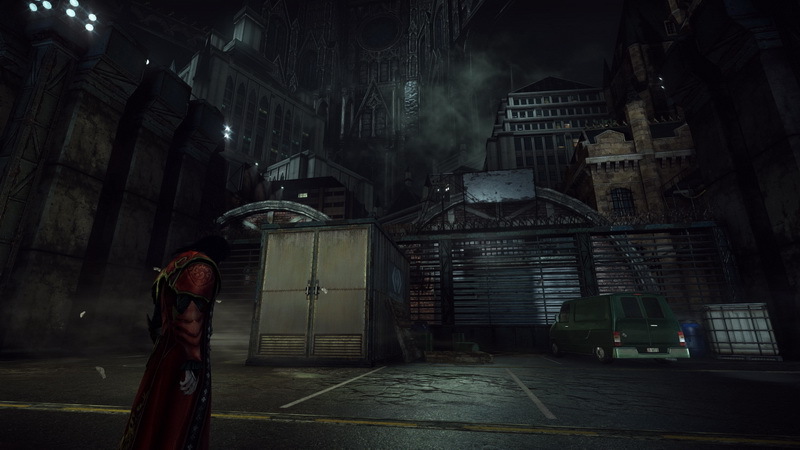 By trying to do more and fix the few issues of the first game, MercurySteam actually does less and creates more problems. Despite this, they’ve still crafted a competent tale with solid core gameplay that should entertain long-time Castlevania fans, even if it’s not quite everything they’d hoped for.